Judge Laffitte is a retired Chief Judge of the United States District Court for the District of Puerto Rico, where he served for 24 years, and presided over hundreds of trials by jury. His main areas of practice are first amendment law, litigation, mediation and arbitration, labor and employment law, government enforcement and white collar defense, and government affairs. He was a partner at Nachman, Feldstein, Laffitte & Smith, from 1965 to 1970. 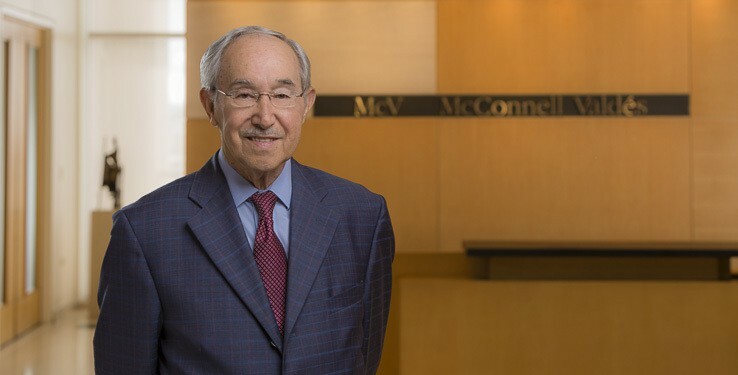 From 1970 until 1983 he was Senior Partner at Laffitte, Dominguez & Totti and in July 1983 he was appointed United States District Judge for the District of Puerto Rico by President Ronald Reagan. In March 1999, Judge Laffitte was elevated to Chief Judge of the United States District Court for the District of Puerto Rico.